This one is sung by him along with his sister Reihana for Coke Studio. It explores an interesting lyrical theme of existentialism. “Naan yen piranthen” is a magical journey. TOP 10 PHOTOS OF THE WEEK. Interesting Update about Mani Ratnam's Next!!! Thalli Pogathey chasing Why This Kolaveri? Will Superstar continue his lucky streak! Mani Ratnam's Okay Kanmani on the verge of completion? A.R.Rahman, Ilayathalapathy Vijay and Vikram for Shankar’s next! Five for A.R. Rahman in the top 10. This page hosts a weekly slideshow related to Tamil movies. Each slide includes a picture and some description about that picture. All the slides will have a recurring theme. People looking for actress stills, actress images, actor stills, actor images, movie stills, movie images, and other interesting topics, relevant issues in Tamil cinema will find this page useful. 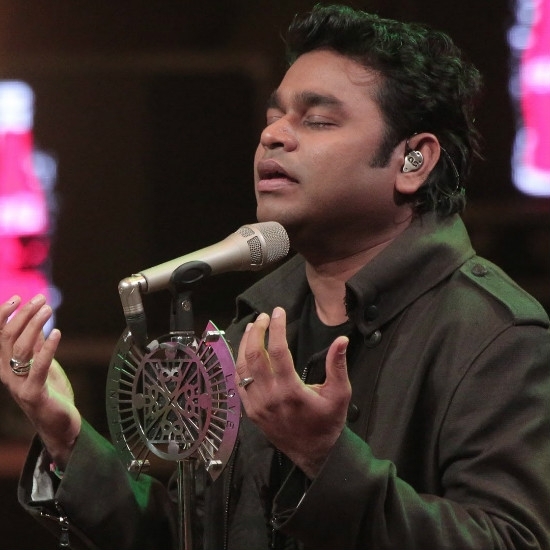 Naan Yen - Coke Studio | 7 Lesser known gems of A.R.Rahman to include in your playlist.